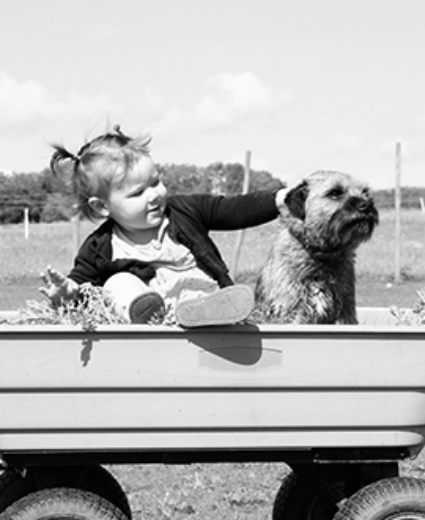 Regardless of whether you already have a baby and wish to take a dog or a baby is expected to arrive in a house that has dog as pet, there are certain rules which everyone should follow. 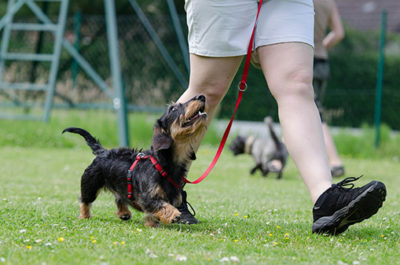 The most important one to begin with is – dog’s care. Regular care is a must. This includes: vaccination against rabies which is mandatory by law, vaccination against infectious diseases, clearing them from worms and bugs. 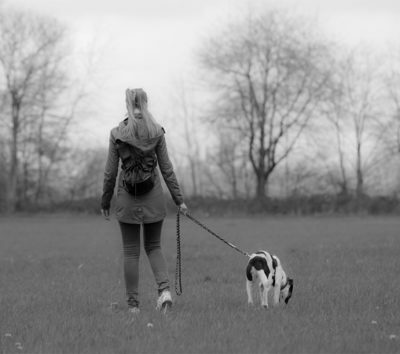 Your dog should be regularly brushed and its paws washed after each walk. The house should be vacuum cleaned on regular basis and this is especially important when the baby starts crawling. 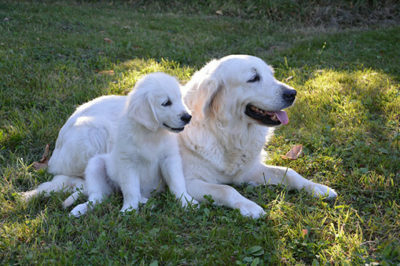 A healthy dog is no threat to baby’s health unless some allergic reaction to dog’s hair or saliva occurs. Danger that this friendship might bring comes from the baby’s lack of skill in dealing with a dog. Very often babies either pull, pinch or step on a dog. In order to defend itself a dog might growl or even bite. This is why your child should be taught from its earliest moments how to deal with a dog. A dog should never be persuaded to play or cuddle with a baby against its will. It shouldn’t be punished when it starts growling as it is a sign that he is uncomfortable and should be taken away from the baby. Washing hands is necessary after each playtime with a dog. In case of a bite, the bitten spot should be rinsed with water and soap. In case swelling or redness occurs you must go to the doctor’s. In order to diminish chances for any kind of unpleasant surprises it is best not to leave your baby and dog alone unsupervised. Dogs can be very jealous so when buying a toy for your baby make sure you get one for your pet as well so it doesn’t feel neglected. It is very important to let your dog watch your baby, even through a glass or a transparent door. When taking a baby for a walk take your dog as well. This will help him realize that the baby is a helpless being that it needs to protect. A dog considers its family its pack. You need to be the leader of that pack, that is, the animal must be aware of your authority. If you already have a dog, and a baby is about to arrive, you may use different methods of adjusting. Let the dog hear the sound of a crying baby. This can be very unpleasant for adults themselves not to mention dogs which have a sharper sense of hearing than us. Do this gradually, from a weaker to a stronger volume. Should you have friends with a baby, if possible, try getting some diapers or pieces of clothes they do not use any more so you can start getting your pet familiar with different smells on time. On time, meaning, as early as possible, that is a few or at least a month before the birth of the baby. If you wish to limit your dog’s access to your baby’s room it is very important you do this before the baby arrives. As the baby grows, so will the interaction between them be more possible. A dog is another family member which will lavish the child with love, and one can never have too much of that. Previous article What It’s Like To Fight Like Cat And Dog? Next article From A Cocker Spaniel To A Poodle: Four Dog Breeds Ideal For Children!